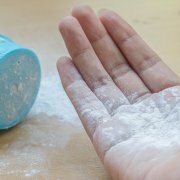 A man claims that talcum products from Johnson & Johnson caused cancer in the form of mesothelioma, and a New Jersey jury agrees. He says that he’s been using these products since he was a child, and that the asbestos found in these products caused his cancer. 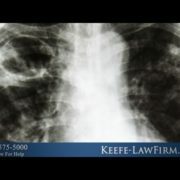 As attorney Tom Metier points out in this video, the plaintiff’s case successfully linked the disease with the product. Now, the pharmaceutical company is expected to pay at least $37 million in damages. J&J maintain that their products do not contain asbestos. 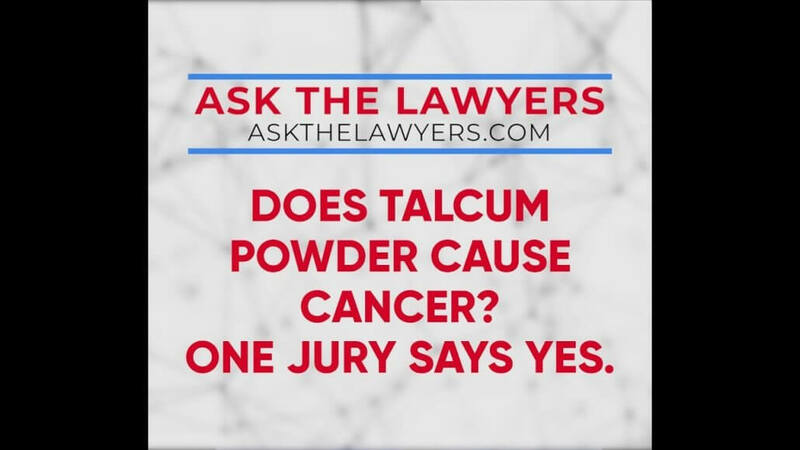 A New Jersey jury has ruled that Johnson and Johnson must pay at least 37-million dollars to a man who says the company’s talcum powder products caused his mesothelioma. Stephen Lanzo says he has used J & J baby powder since he was a child, and says asbestos in the product caused his cancer. The jury is still considering whether to award punitive damages. J and J in the past has denied that there is any asbestos in their talc products… but isn’t commenting on this particular case while it is ongoing. Does Asbestos Exposure Continue to Cause Mesothelioma? Here’s How the New Tax Law Affects You Happy Tax Day! Do I Really Have to Pay?